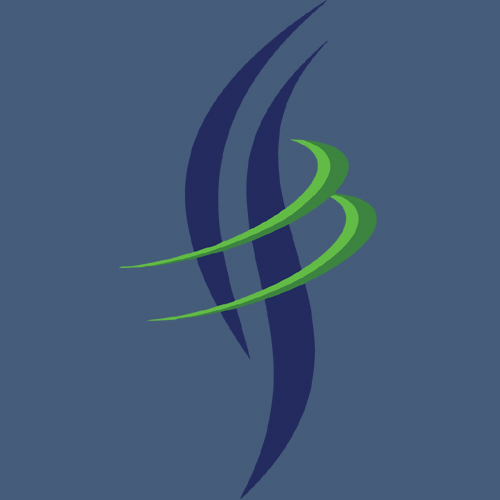 Our business office staff is experienced and ready to assist you in any way to help you make the necessary financial arrangements to pay for your care. If you have insurance coverage, we will notify your carrier of your admission to request approval of your claim. Our staff will verify coverage, benefits, pre-certification, and limitation of your policy, so that you will only need to pay the difference between the total bill and the estimated insurance benefits at the time of discharge. If you are covered by Medicare, we will work with you to determine the deductible portions of your care that will be your financial responsibility. We also assist Medicaid patients in determining eligibility for payment limits, so that you will understand the services you will be asked to pay for at the time of registration. If you do not have insurance or coverage is limited, you will be required to make a cash deposit at the time of admission for non-emergency care. Patient representatives in our business office are ready to help you make necessary arrangements should you anticipate difficulty in paying for your hospital stay. 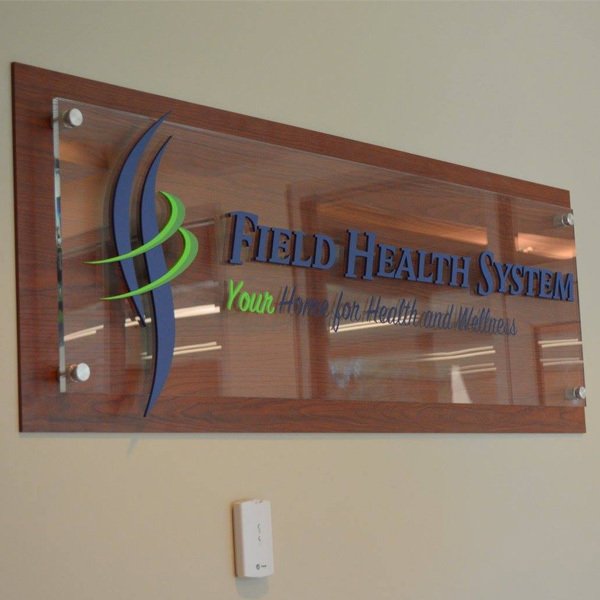 Field Health System and Clinics will provide medical services to an applicant, without charge or at a reduced rate, based on a determination of that applicant’s ability to pay. The goal of the policy is to assist individuals healthcare access. The Financial Hardship Policy is based on locally determined discounted/sliding fee schedule, which is determined, in part by formulas based on the U.S. Federal Poverty Guidelines, as published in the Federal Register. 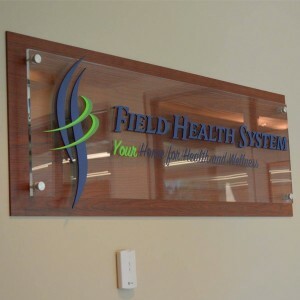 The guidelines are update annually, but Field Health System reserves the right to determine when and if the policy guidelines are to be updated.